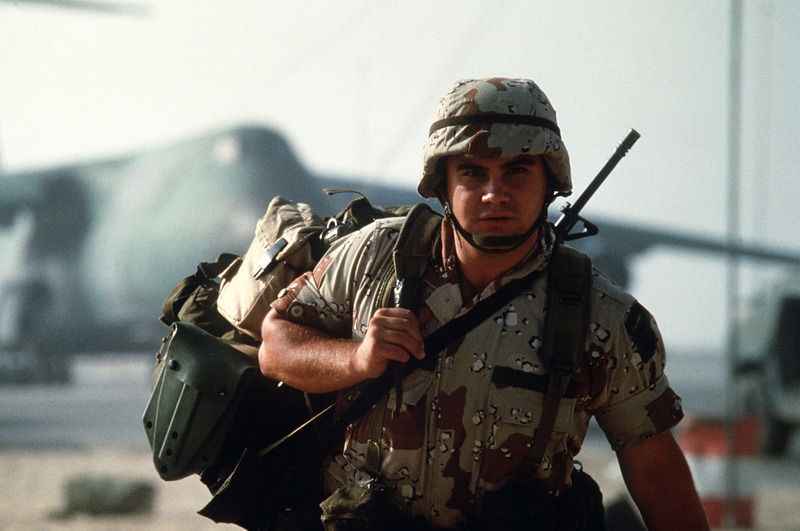 Are you one of the more than 650,000 Service members who served in Operation Desert Shield and Desert Storm from August 2, 1990 to July 31, 1991? If so, you may be eligible for additional benefits. For VA benefits eligibility purposes, the Gulf War period is still in effect. Check out the VA page specifically for Gulf War Veterans.